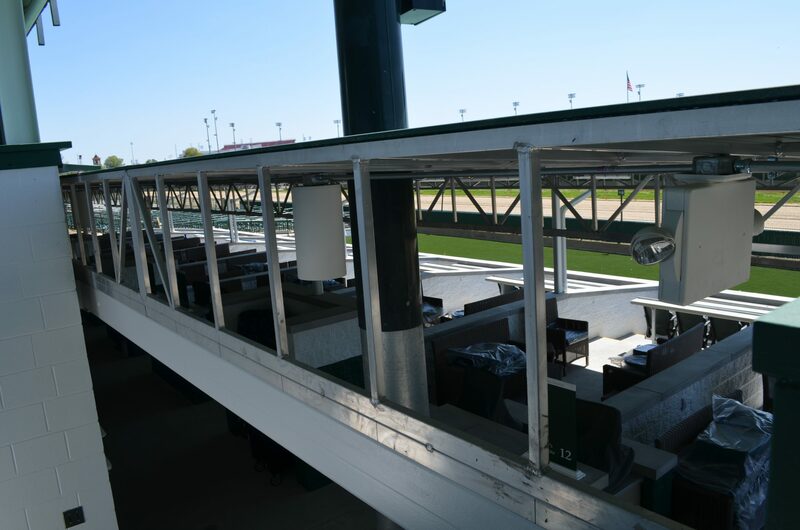 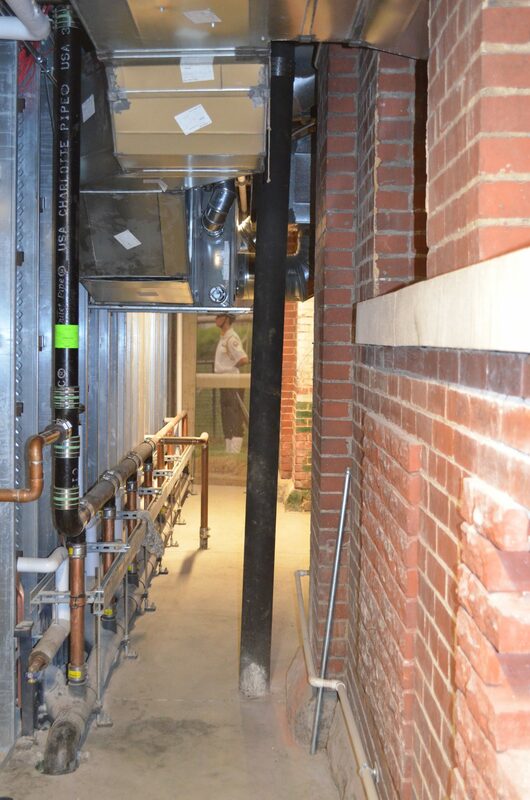 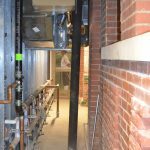 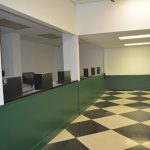 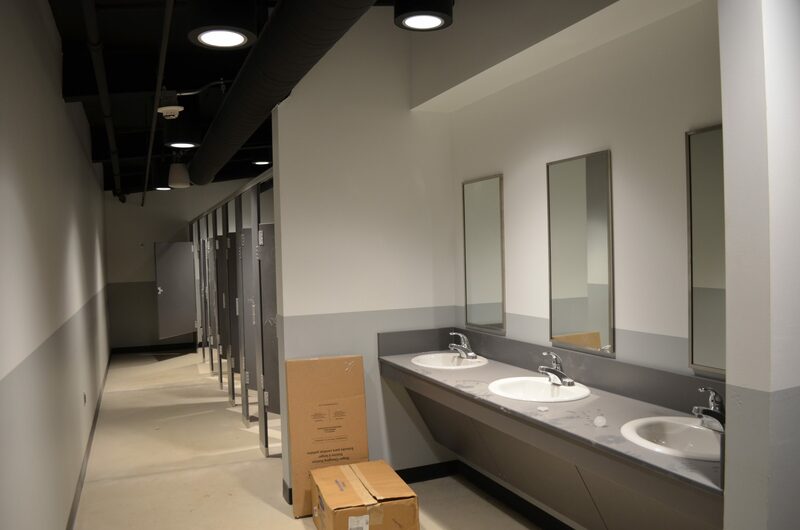 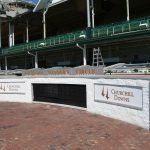 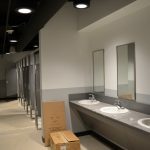 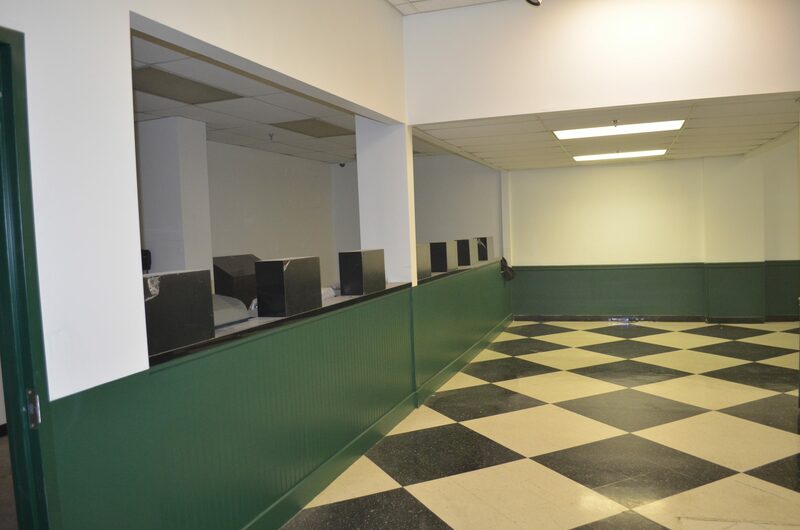 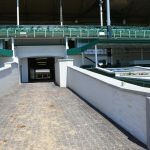 Calhoun Construction Services served as the Construction Manager and General Contractor for this Churchill Downs hospitality renovation. 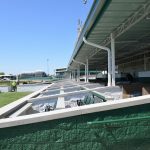 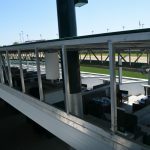 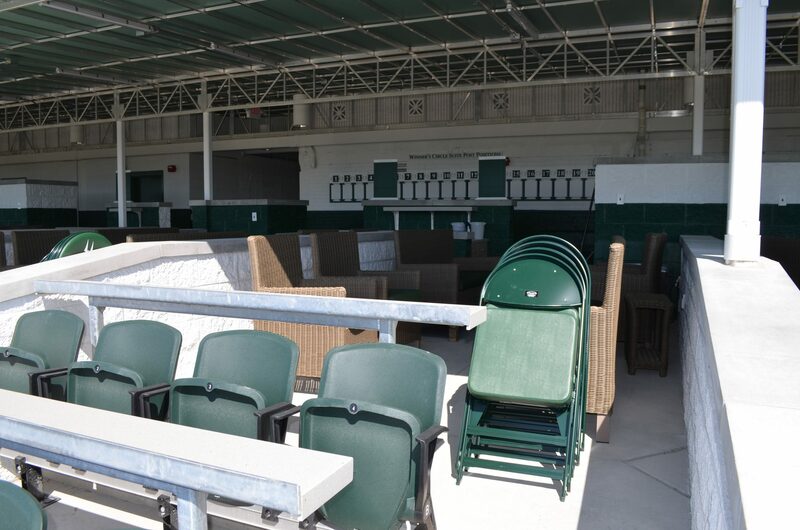 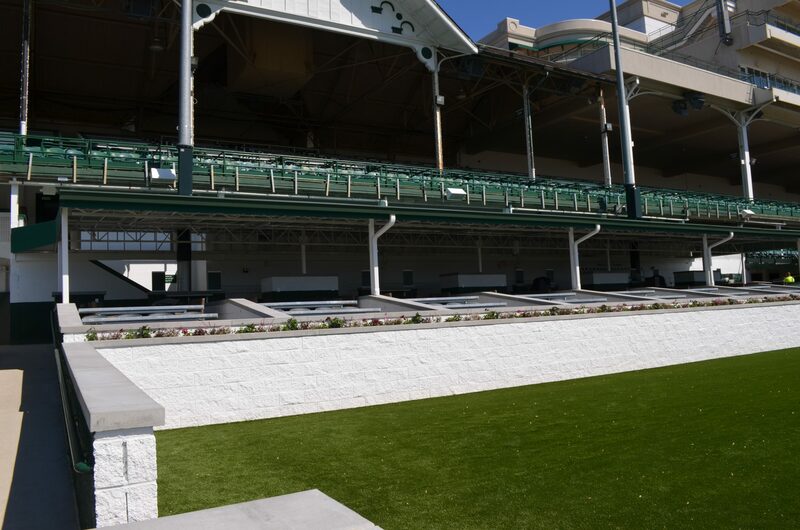 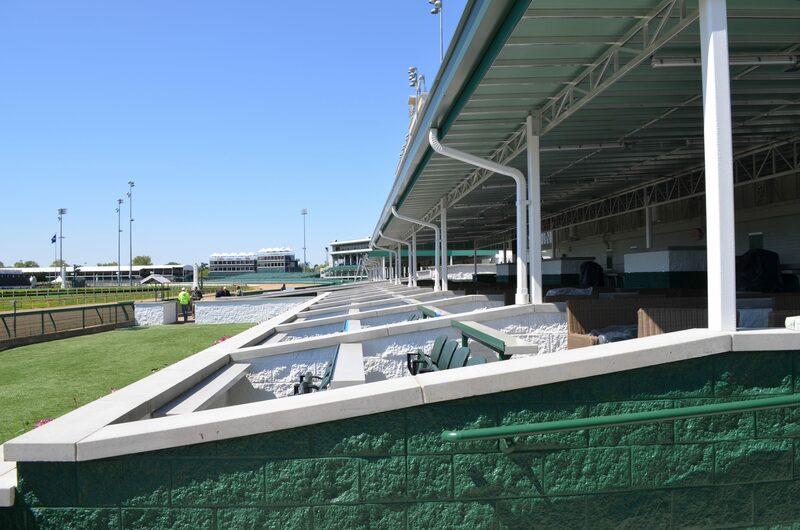 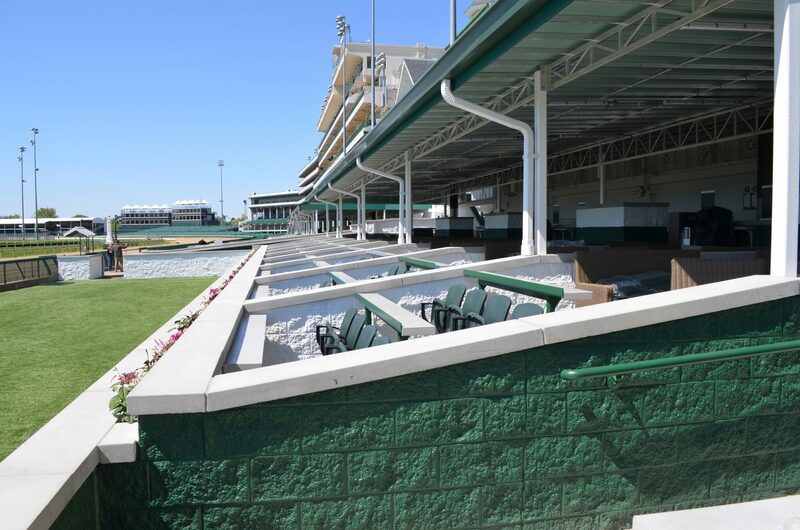 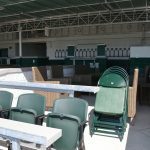 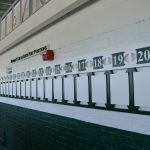 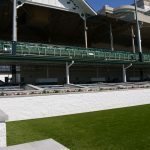 The project included demolition and conversion of the historic grandstands to accommodate 21 owners suites and incorporate 2 Clubhouse Lawn areas for a completely new viewing experience. 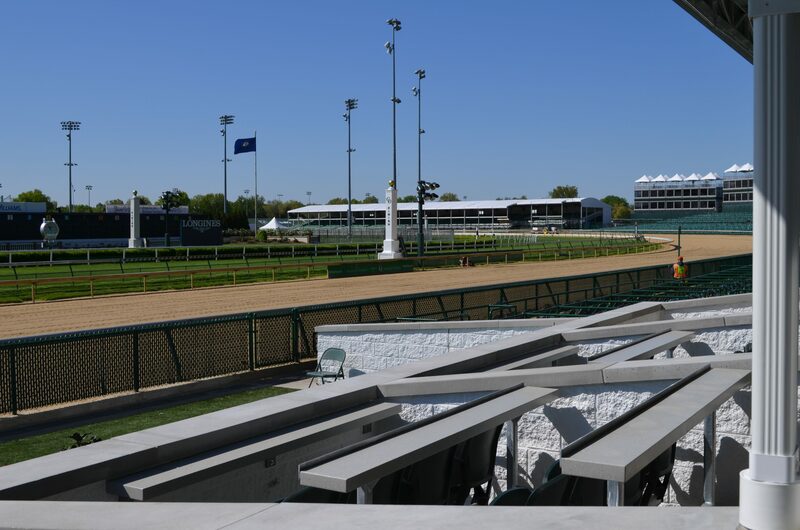 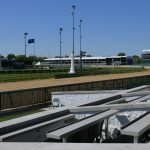 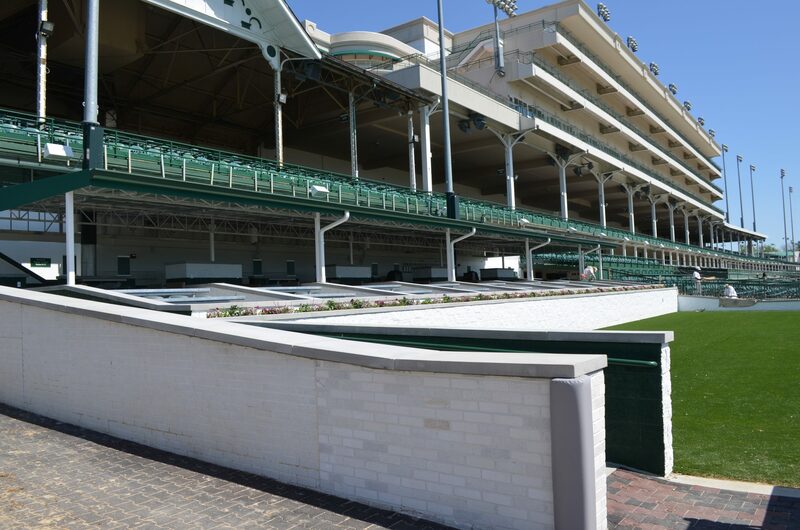 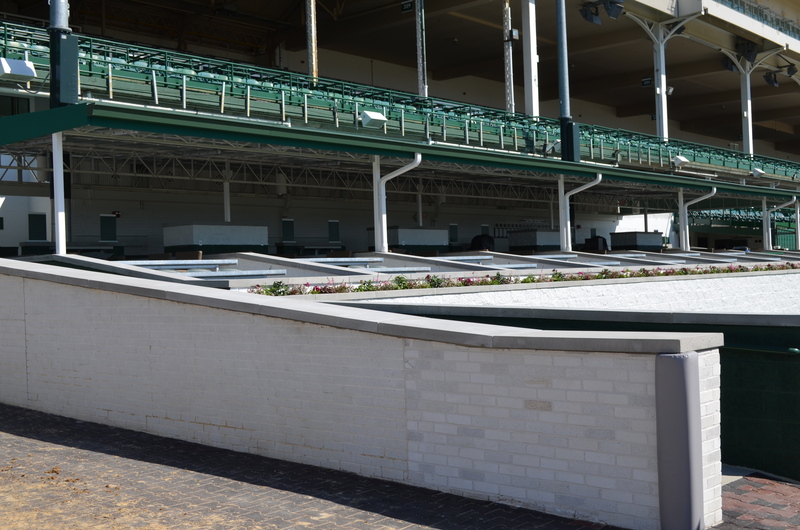 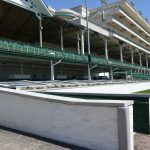 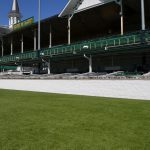 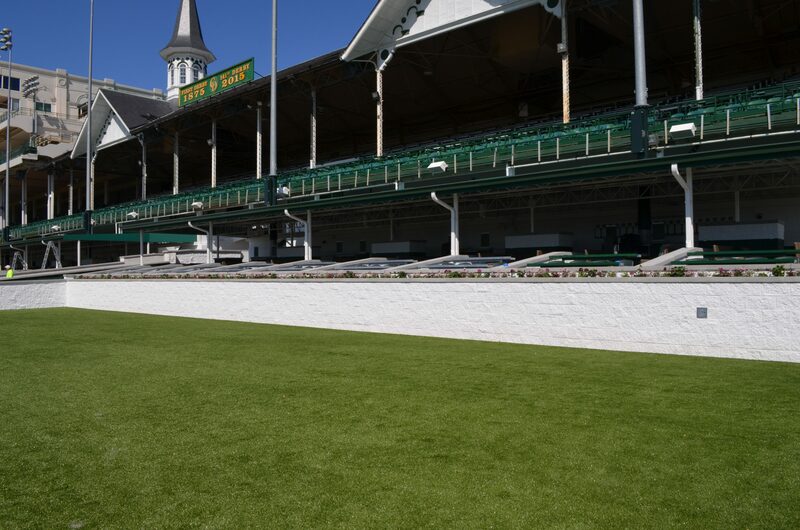 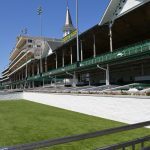 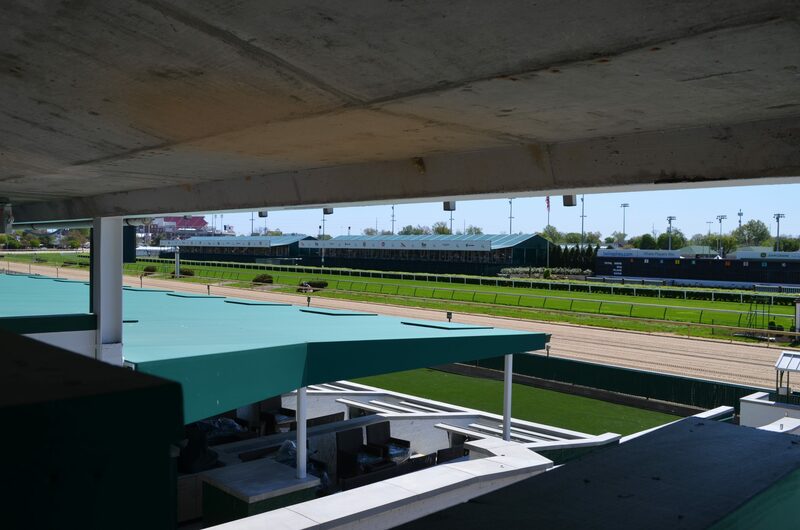 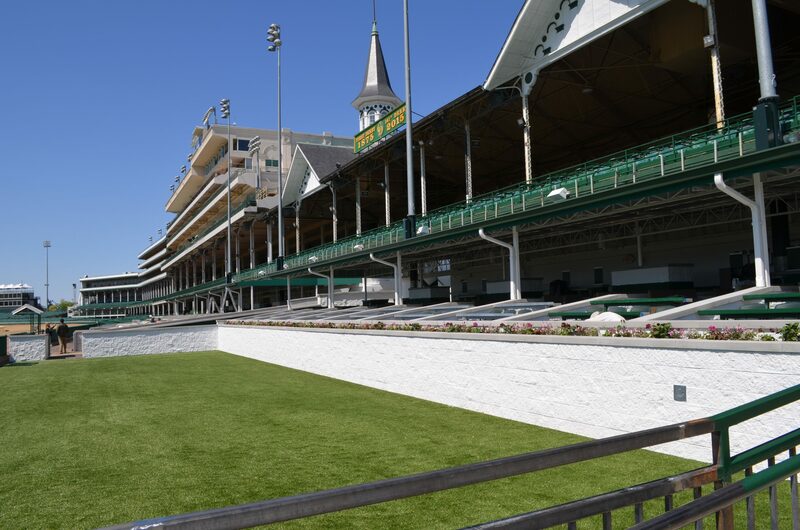 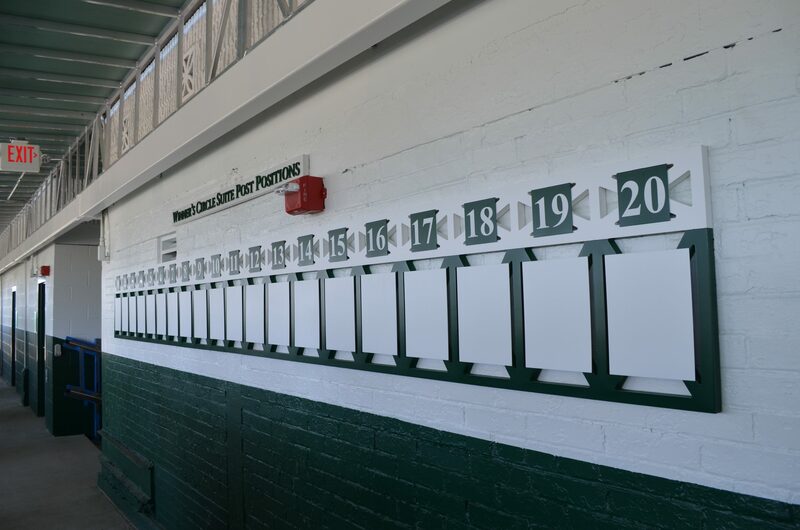 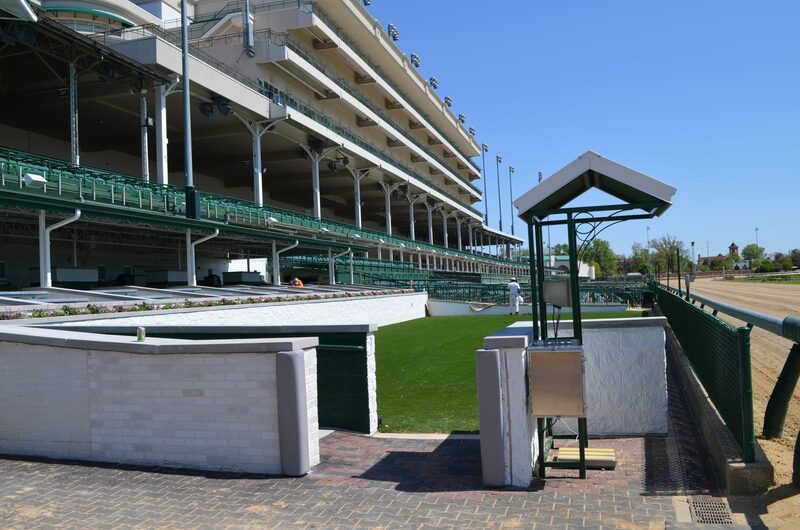 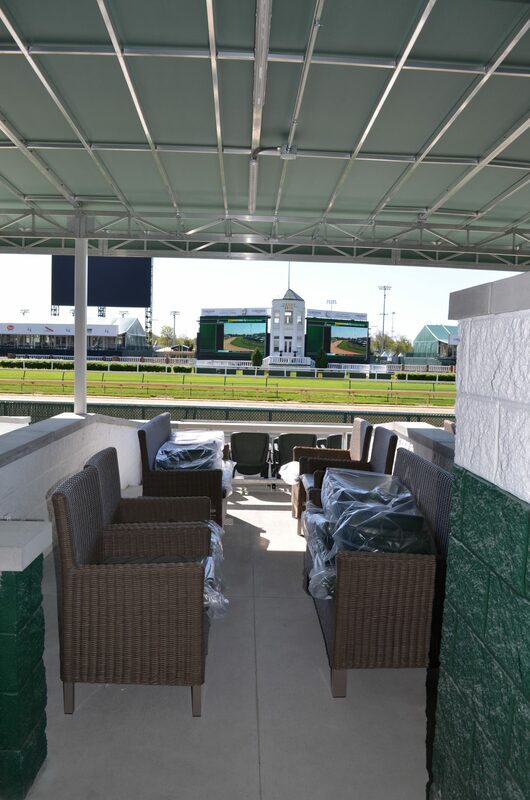 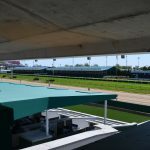 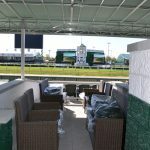 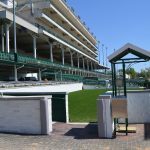 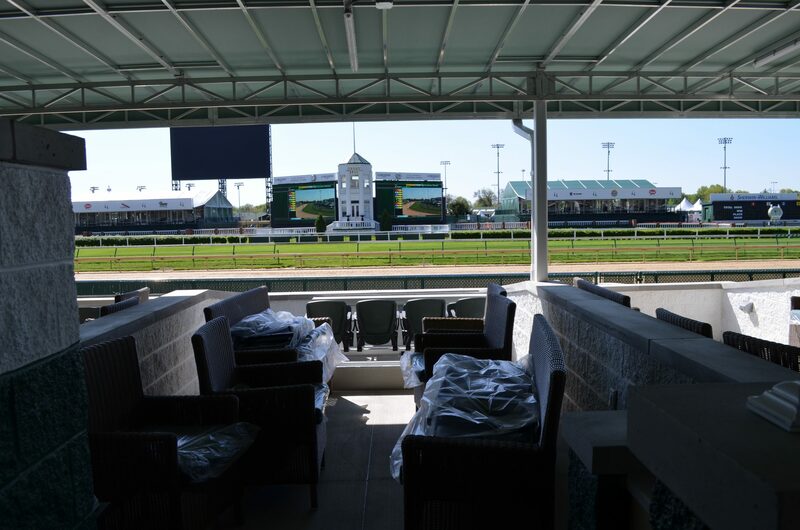 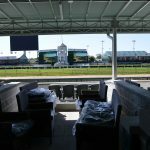 The associated patron areas were complimented by 2 spaces renovated to serve as the dedicated hospitality area for the new Churchill Downs Owner’s Suites and Clubhouse Lawn. 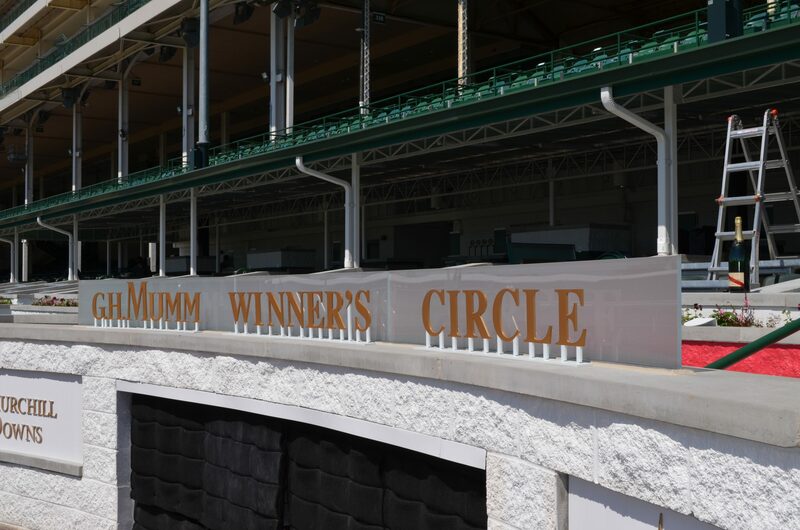 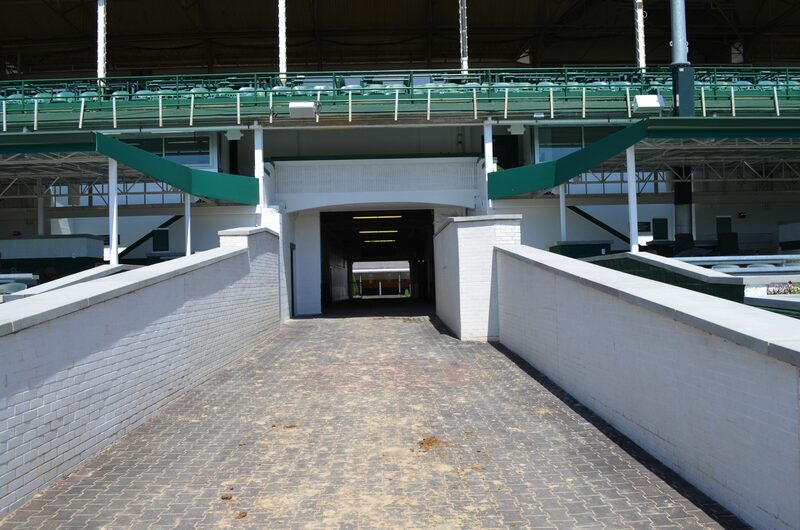 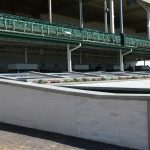 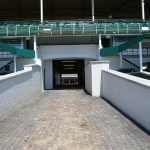 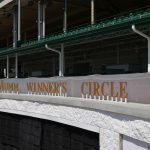 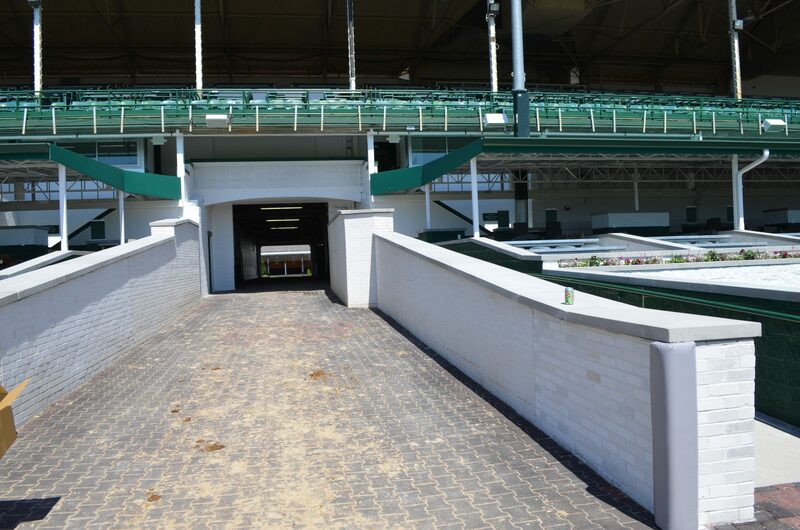 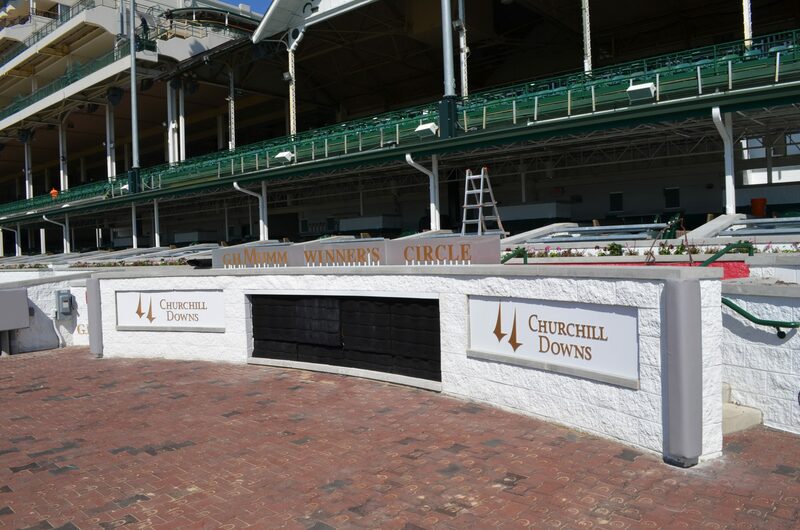 In addition, the Winner’s Circle was redesigned and relocated to be directly adjoining to the Paddock walkway and tunnel.